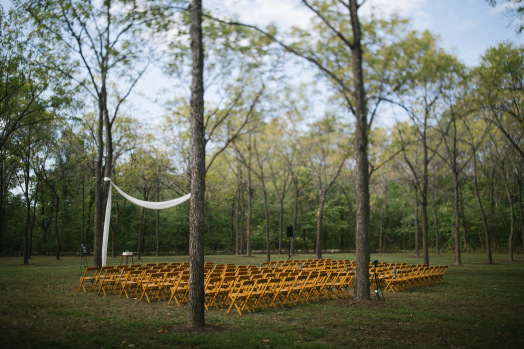 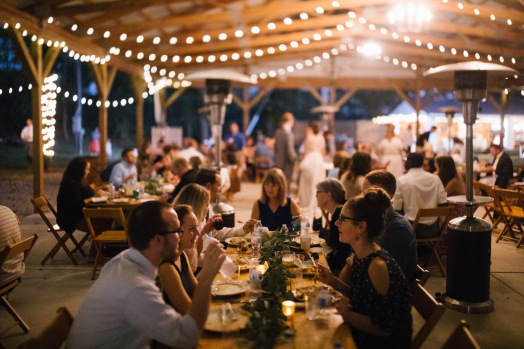 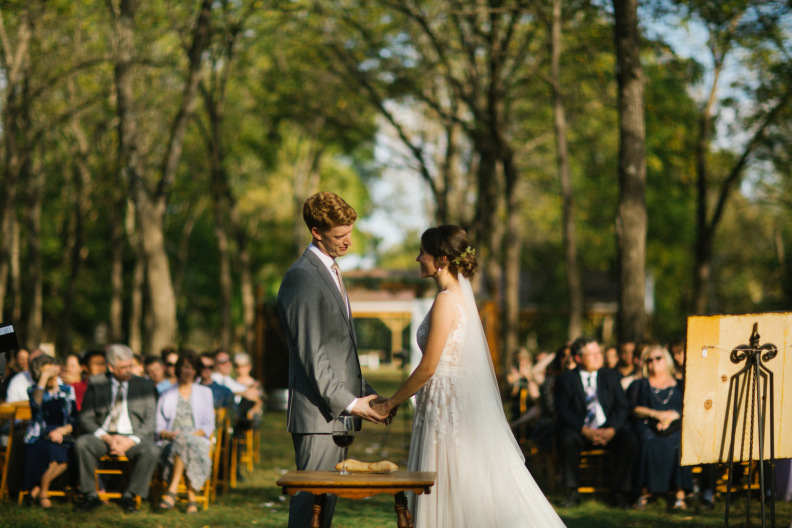 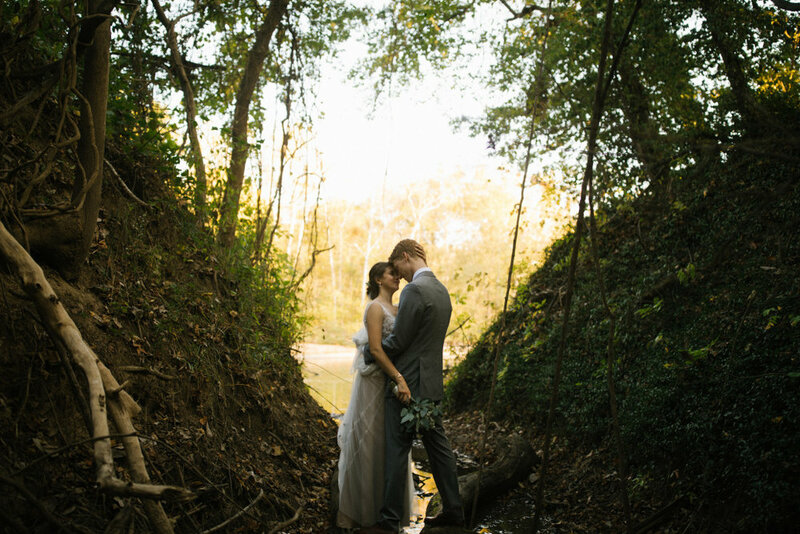 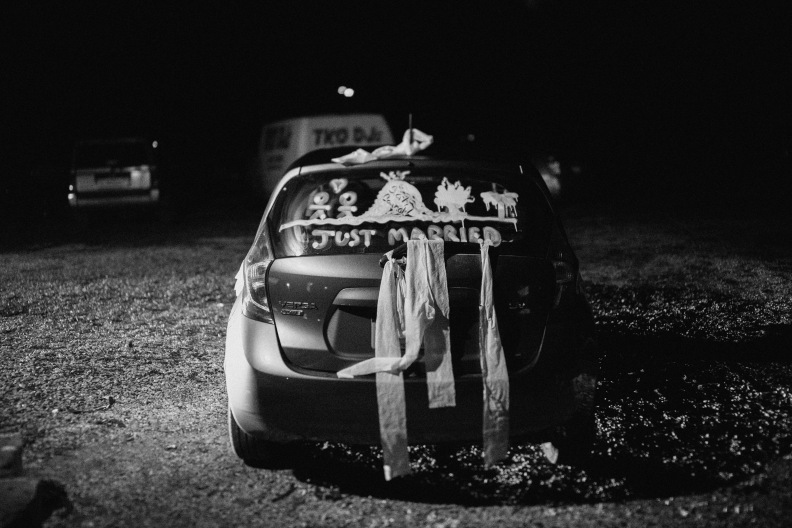 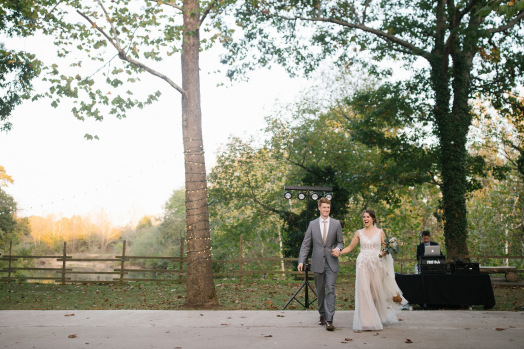 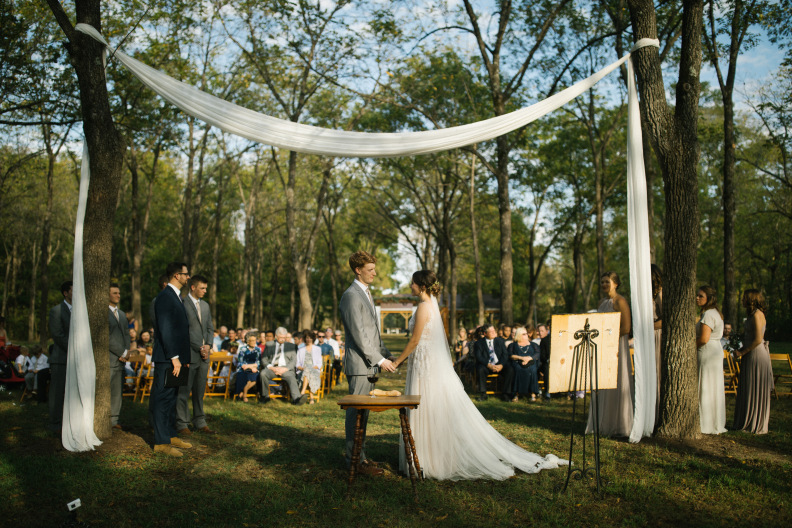 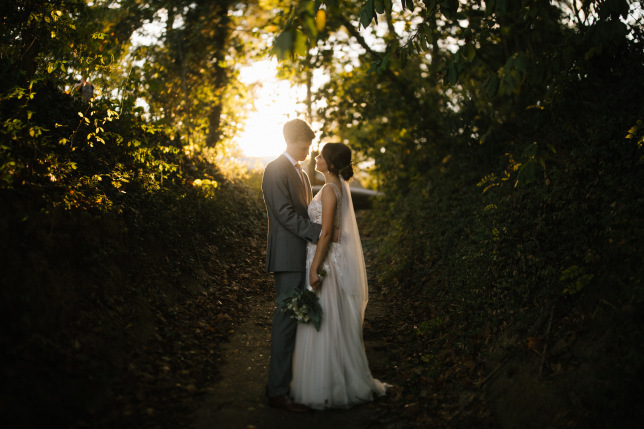 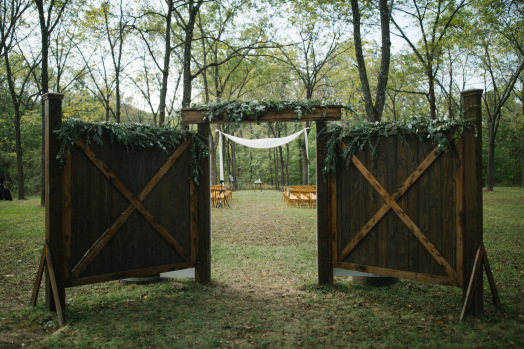 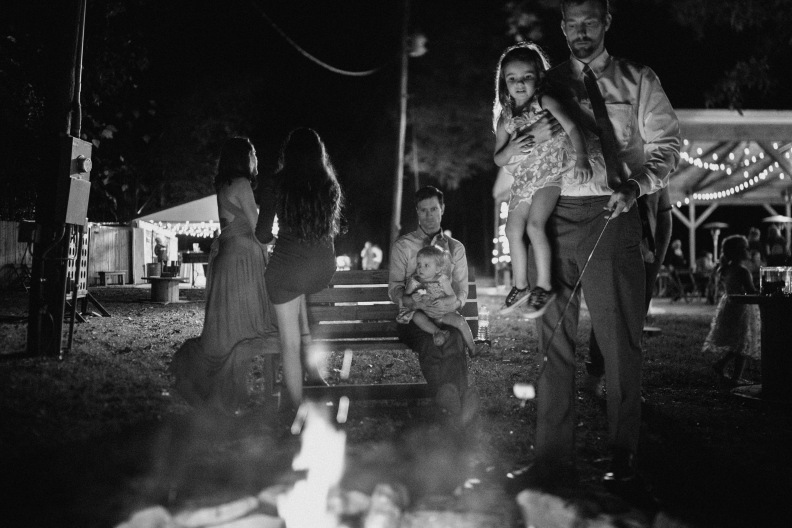 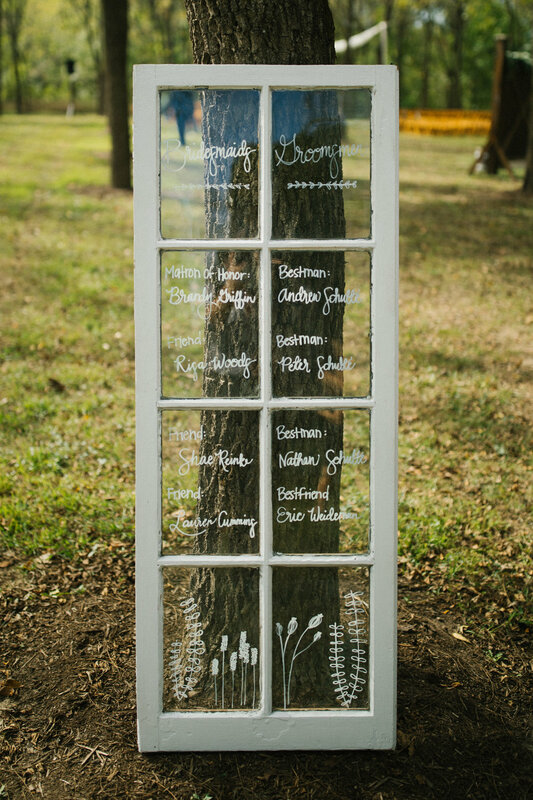 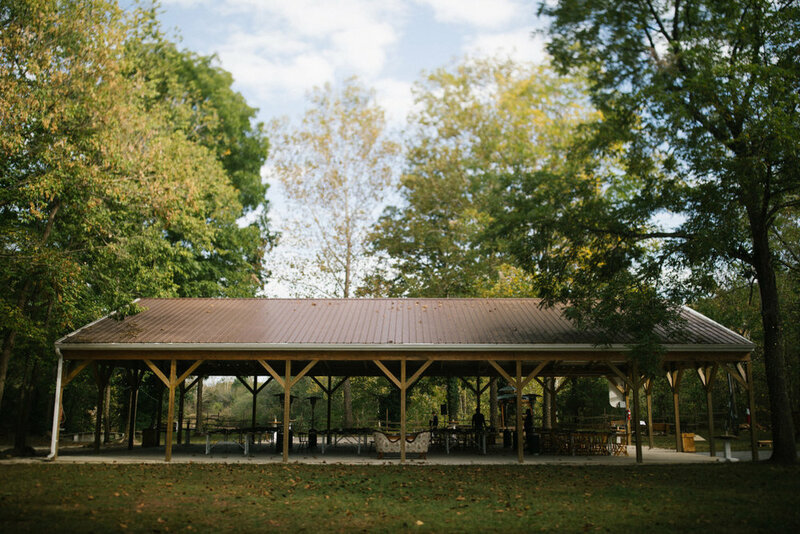 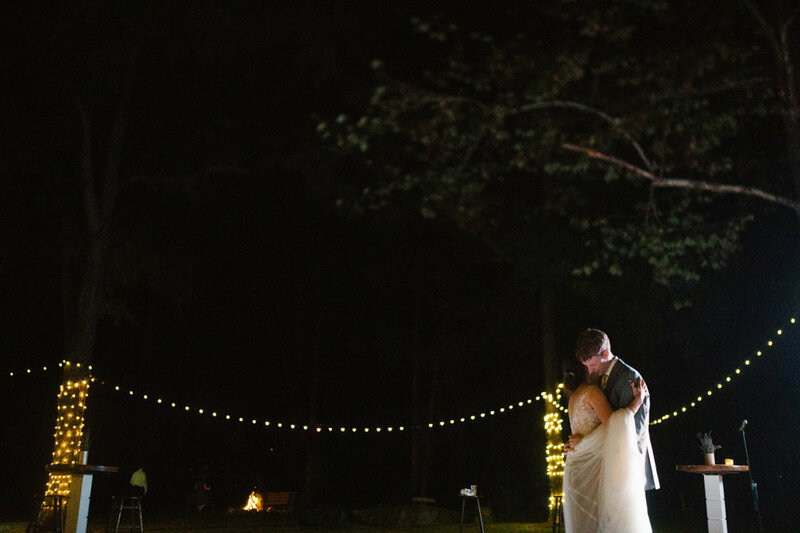 On October 8th, Alex and Cassie shared a romantic fall ceremony surrounded by family friends in the Lost Hill Lake Events walnut grove. 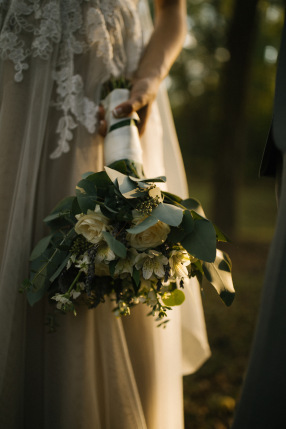 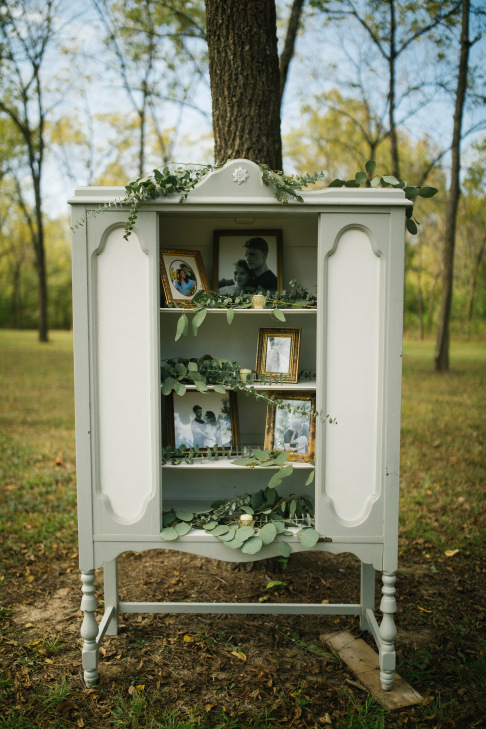 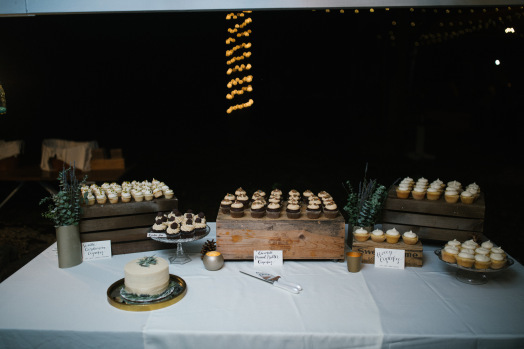 The couple, along with Lost Hill Lake Events created a classic, elegant wedding day with greenery, eucalyptus and lavender decorating the ceremony aisle, dinner tables and even the desserts. 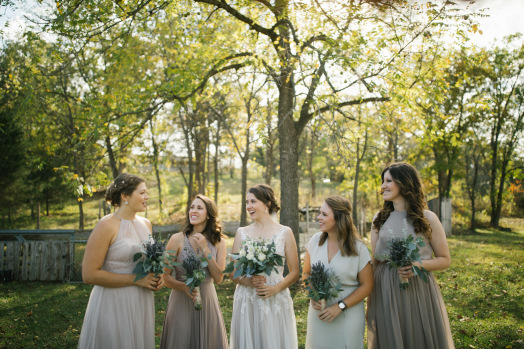 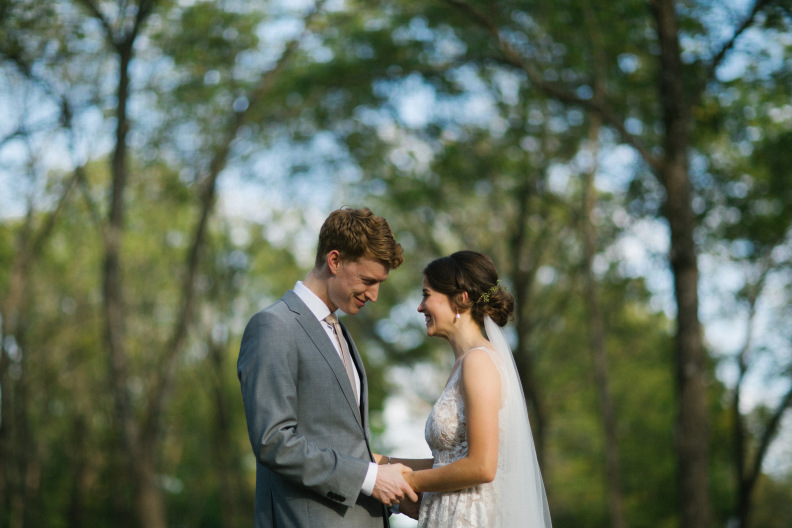 Alex and Cassie added a touch of spice to their beautiful neutral color palette by serving a delicious dinner by Signature India while Alec Vanderboom captured all of the memories seen below. 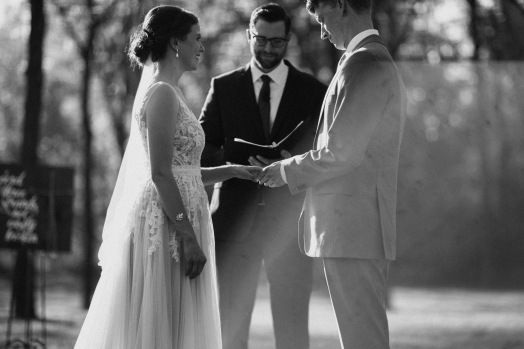 We Are The Parsons created an amazing wedding day video, at the bottom of the post, sharing a true look at the couples love story. 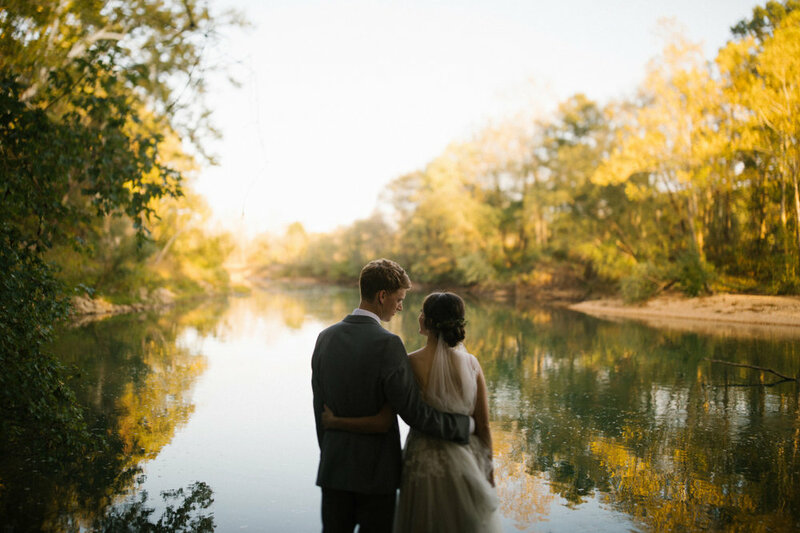 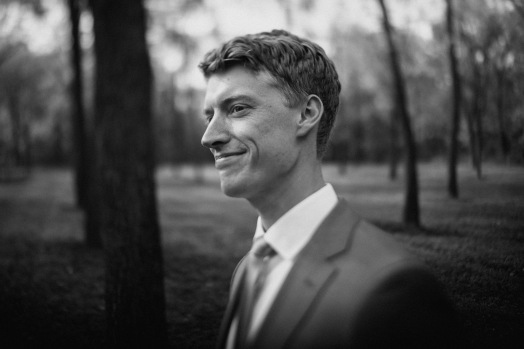 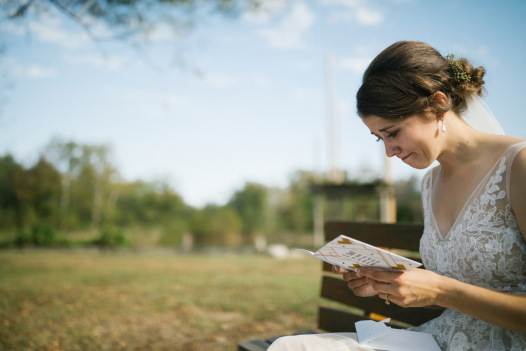 Cassie and Alex Wedding Day from WE ARE THE PARSONS on Vimeo.